Castle Vardulon: The Seventy-Fourth-Greatest Panel in the History of Comics! 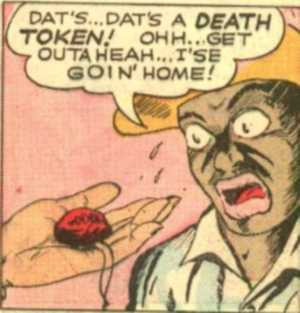 The Seventy-Fourth-Greatest Panel in the History of Comics! Two weeks in a row of these! But seriously, how could I not when presented with this awful caricature?